Discussion in 'iOS Questions' started by Erel, May 17, 2018. I'm happy to release B4i v5.00. This update includes significant performance improvements, in both debug mode and release mode, as well as other improvements. Runtime performance improvements including: for loop optimizations, inlined methods, direct field access for properties and others. These improvements can make a huge difference in processor intensive tasks. In most cases the difference will not be so large but it will still help your programs run faster. iXUI library v1.70 with B4XCanvas.MeasureText, DrawPath, DrawPathRotated, XUI.Scale, B4XBitmap.Scale and B4XView.TOUCH constants. 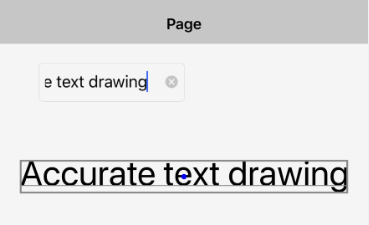 xCustomListView and iBitmapCreator are included as internal libraries. New File methods: CopyAsync, Copy2Async, ReadBytes, WriteBytes and ListFilesAsync. Ctrl + Click on class type (Dim rx As RegexBuilder). Other minor improvements including fixes for several debugger issues. Users who are eligible for free upgrade will soon receive an email with upgrade instructions. GGSoft, paulgr, ThRuST and 9 others like this. From beta to final version in one week!!! Can any other IDE even compete with this? Thanks ! very important update , I want able to run debug version on many apps due to slow performance with loops . Support for xcode 9.3 includes the problem of the provision profile? Can we install 9.3 safely? i can confirm that spritekit runs with about 20-25 fps on SIMULATOR!! 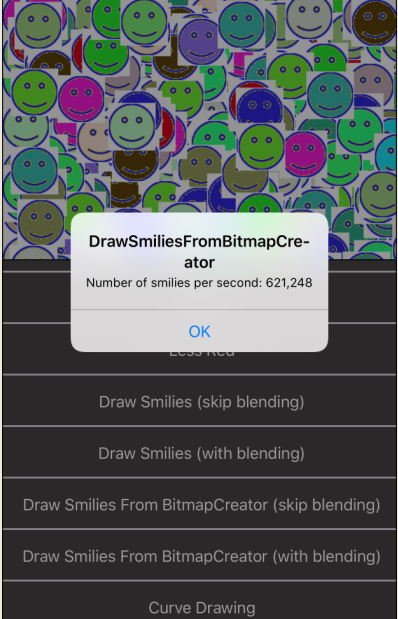 in debug and release mode (they run almost the same 1-2 fps difference) i never get so many frames using spritekit on the simulator. now I can test my games on the simulator and not only on a physical device. ps: 25fps is smooth enough for testing! Peter Simpson and Erel like this. Tip: clean the project (ctrl + p) and remove breakpoints if you see that it runs slow in debug mode.